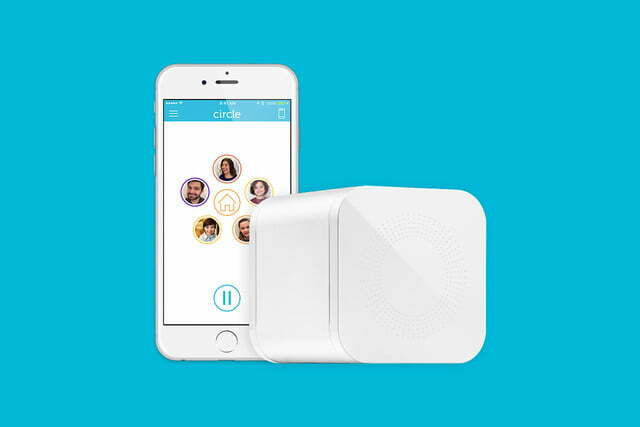 Tied into a new smart family platform called Circle Connections, Circle Media is launching a barrage of new apps and services for the Circle with Disney home network management device. 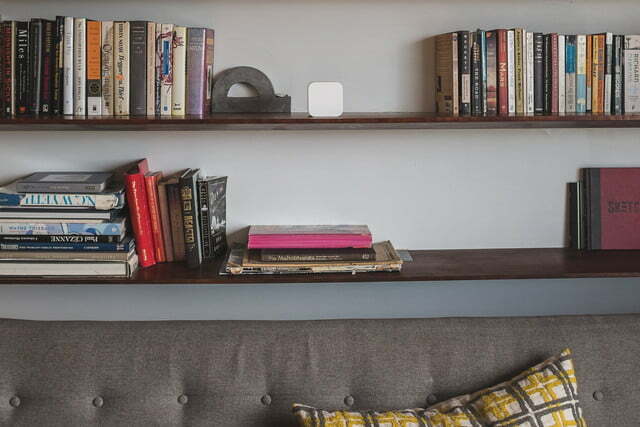 For instance, the Amazon Alexa integration will let parents ask their Echo device about screen time usage specific to each family member. 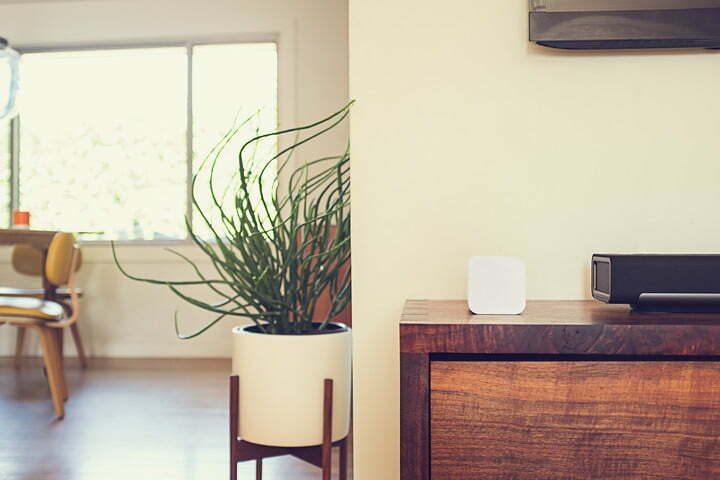 In addition, kids will be able to ask Alexa about time limits related to their home network usage. The Circle Connections platform is opening up integration to FamilyTech apps as well. The ChoreMonster app lets parents assign chores and offer rewards related to the home network. After a child completes a specific number of chores, they may earn rewards like additional screen time or the ability to access the home’s Wi-Fi network beyond their bedtime. 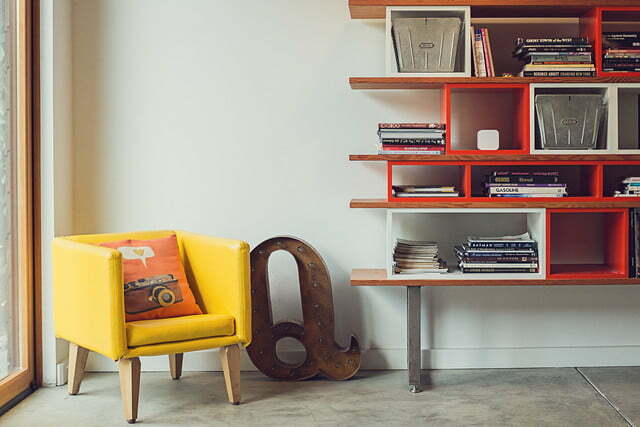 Regarding connectivity with smart devices, Circle Media is pushing into fitness and automotive categories. Connecting with the Misfit line of activity trackers, parents will be able to set activity goals for teenagers in order for them to earn more screen time on mobile devices. Targeting distracted teen drivers, connectivity with Automatic will let parents disable access to social media networks and other distracting apps when a car is started. Circle Media is also working with RAKKOON to monitor texting within iMessage as well as social media apps like Twitter and Instagram. Parents can set up notifications for inappropriate actions, like sexting or cyber bullying. In addition, automatic filtering can be set up as an option when the software detects too much inappropriate content. 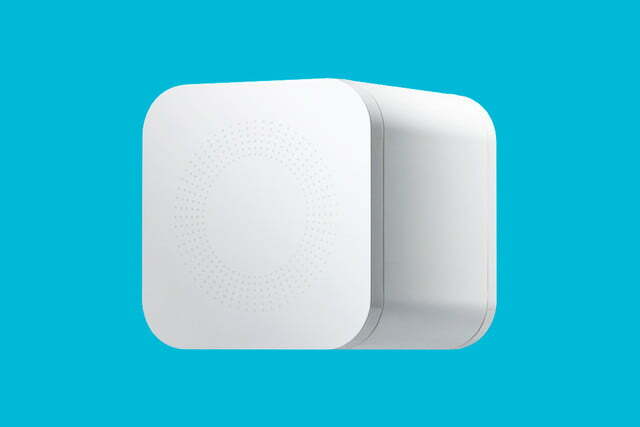 Finally, Circle Media is connecting Circle with Disney with the IFTTT service platform, specifically for smart home integration. 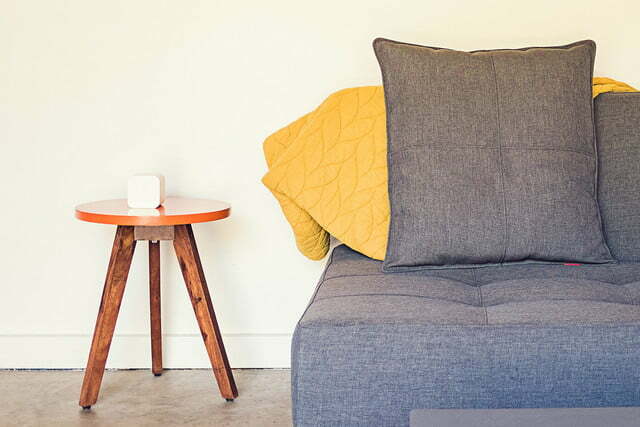 For instance, when a child’s bedtime arrives, connectivity to a smart lightbulb in their room could change colors before turning off automatically within a few minutes. 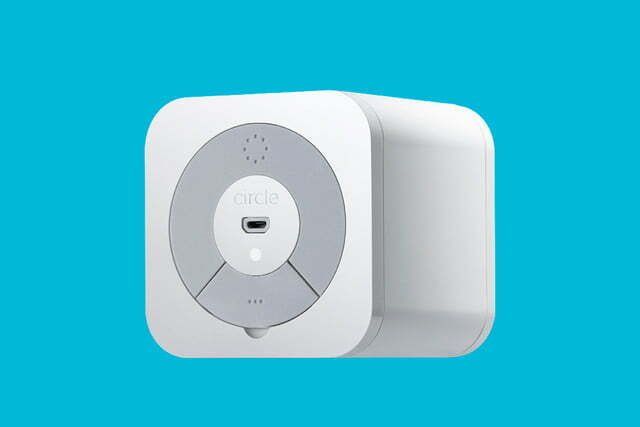 Circle with Disney is priced at $99 and currently sold at major retailers such as Amazon, Best Buy, and Target.